Blogs that accept guest posts often have writing guidelines to share with contributors, ensuring some level of consistency when different people with different writing styles submit their work. But writer’s guidelines, or writing style guides, are somehow not always prioritized as a standard need for companies that outsource blog content creation to contributors. Whether you’re working with 1 blog contributor or 100, creating a writing style guide for blog contributors will bring more consistency to submissions, and will save you hours in the long run when it comes to editing. Following a writing style guide can also serve as a test of sorts for contributors to pass. For example, if a potential new contributor ignores your requirements, it’s a major red flag that you shouldn’t be working with that contributor. But what goes into creating a style guide for contributors? Certainly, it doesn’t make sense to write out a novel a la White & Strunk’s The Elements of Style. Not one that you expect contributors to actually follow, anyway! 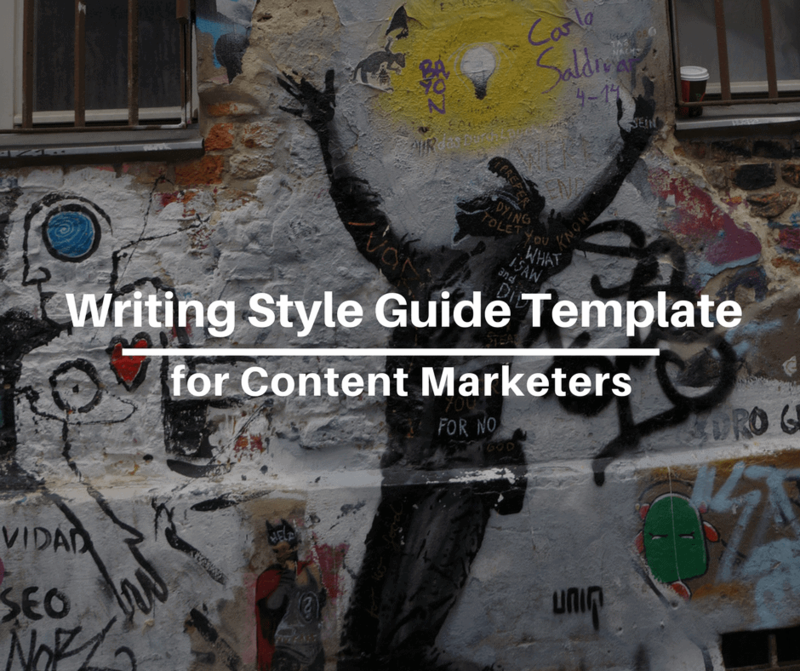 Instead, it makes sense to use a writing style guide template to build your own specific guidelines that call out particular grammatical elements that are important to your brand, and other direction for how you expect the final blog post to be formatted. Starting with the very basics, a useful writing style guide for blog contributors will detail specific, desired formatting information. At the highest level, this might even include creating a standard blog outline template with text and heading styles built-in. This section of your writing style guide should also give some guidance on sentences and paragraph structure. Most blogs look for short paragraphs, so while you’re on the subject—you might as well define how long various sections of content should be. If you prefer that writers default to the Chicago Manual of Style or AP Style unless otherwise specified, make sure to note that as well. And whether you like double spaces after a period, and the Oxford comma (or not), these are also popular grammatical rules in which to take a side on as part of your writing style guide. The inclusion of this piece on your writing style guide template is primarily to make your life easier. What kind of topics are you looking for? If contributors are in charge of topic development, give some relevant categories to help them brainstorm ideas. To whom should a contributor send their final piece? Make sure there’s an email. If you don’t want one person’s email publicized, this could be a role-based email like team@yourcompany.com. Do yourself a favor and create an email filter triggered by a certain subject line and instruct applicants to use it to test their abilities to follow directions early on. How long should the final piece be? Give a range or minimum regarding word count. Even if you aren’t strict about it, this helps people visualize how simple or complex topics need to be when pitching and writing. What format should the final piece be? Microsoft Word? Google Docs? Do sharing settings need to be set a certain way?  Make sure you spell it out for your blog contributors. If you want contributors to upload a draft directly to your content management system (CMS), call that out here as well. Is there another round of editing contributors will need to be a part of? On average, how long does it take for an article to be published after submission? Finish off this section by giving some guidance as to what contributors can expect to happen next. It’s hard to write a great blog post without having any information about the intended audience. Make sure to customize your writing style guide template with one or multiple user personas completely defined. Even basic information about demographics and pain points is better than nothing. Hubspot’s MakeMyPersona tool is an excellent place to start fleshing out user personas if you don’t have them already created. If an article quotes studies or statistics, it’s appropriate to be linking back to where the information originated, preferably as the primary source. For reference, a secondary source is another article that share statistics or study findings, but isn’t attributable for the original findings. According to [primary source]…: In this case, the primary source is called out by name and linked by their name. 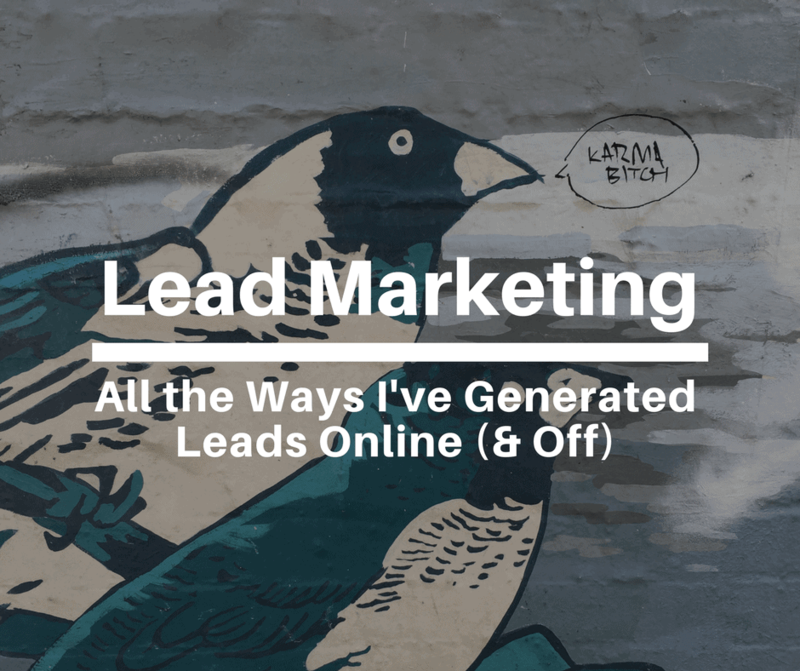 85% of marketers…: In this situation, the link is attributed to the statistic. It may also be useful to be prescriptive about what kinds of links you allow. If you’re in charge of a high-authority blog, contributors might be motivated by spammy link builders trying to find a way in. So give some guidance as far as finding quality sources—and what won’t be allowed. As far as links and SEO, you may want to specify that those uploading content to your CMS (like WordPress) set external links to open in a new window and include https://. If you don’t specify this, it’s your time on the line. The standard perspective for blog posts is the second person, “you.” But each outlet has its own opinion/style, and the answer regarding what perspective to write in might change according to what type of piece you’re writing. If the blog post is about a personal opinion or experience, first person (“I”) may be more appropriate. Or, if the blog post centers around a news story, third person (“they”) will be the best fit. Having to edit an article for perspective can be incredibly annoying, so make sure that you use your writing style guide template to call out what perspective you’re looking for in an obvious way. Use this section to share some descriptive words/phrases describing your brand’s voice. Before finishing up this section, make sure to also give some direction as to what you are not looking for. For example, you might detail your blog’s tone as educational but approachable, warning blog contributors to avoid industry jargon. Not all blog contributors will come to you with an SEO background, but that’s no reason to shirk the opportunity to provide a little bit of education. If your blog uses the Yoast WordPress plugin, make sure to help contributors understand how to use it. Otherwise, write out your own guide for the most important onsite SEO considerations you’ll be expecting as part of turning in a completed post. The most important things you want to communicate to contributors regarding SEO include how to pick keywords, where it’s necessary to use keywords, and internal/external linking guidance. If you want contributors to include a meta title and meta description, make sure to include a request for that as well. Where to source images: Your favorite stock photo website or a stock photo website where the blog has a subscription. Legal guidelines: Direction on how to source/attribute photos, so nobody gets in trouble. Dimensions: If you have a standard feature image size, make sure to list it out on the style guide. Examples: Since people respond well to visuals, give them a few examples to help them wrap their heads around your style. This is much easier to show than tell. If the contributor is getting an author bio, make sure to provide specific instruction as to what that can include. Is a link allowed? And are there any types of links that won’t be allowed? Is there a standard look/feel you expect blog contributors to follow when submitting their headshot? Are there certain types of headshots that won’t be allowed (ex/ cartoon, sunglasses covered face, etc.)? Length of bio. Specify a character, word, or sentence count, since some blog contributors will otherwise take this opportunity to write a novel about their life. This section should include published blog examples the brand really likes—ideally from fellow contributors. You may go on to specify that a specific blog was the perfect example of tone, another example got a lot of engagement, another one had a lot of traffic, etc. As a general rule, share 3-5 examples so that a blog contributor hungry to impress you can do their due diligence. Orbit Media provides a swipeable style guide template that includes additional considerations, in terms of editing, exclusivity, commenting, and promoting. CoSchedule offers a lot of detail to prospective blog contributors, with the inclusion of screenshots and images to make their intentions known. Mention’s style guide is friendly, but with enough detail to ensure consistency from contributors. Using this writing style guide template, blog contributors really have no excuse to send in a post that doesn’t fit what Mention is looking for. Mailchimp’s comprehensive style guide gives an in-depth look at exactly the voice and tone they’re looking for from contributors. Content Marketing Institute (CMI) shares content-rich blog guidelines to put potential contributors in the right mindset for pitching topics useful to CMI’s audience. I practice a little different than I preach but my brand style guide exists as a fallback when clients don’t provide one and when I’m working with contributors. Enter your email and I’ll send you access to the Google Doc: just copy and edit to your unique needs! Sharing it every time you onboard new team members. The initial investment of time results in a document you can share over and over, reducing the time between when a contributor submits an assignment, and when it eventually goes live. Do you have a great example of a writing style guide template for blog contributors? Whether it’s a specific clause or the whole document, we’d love to see what’s working for you. Tweet at @MaddyOsman and I’ll share my favorite examples.